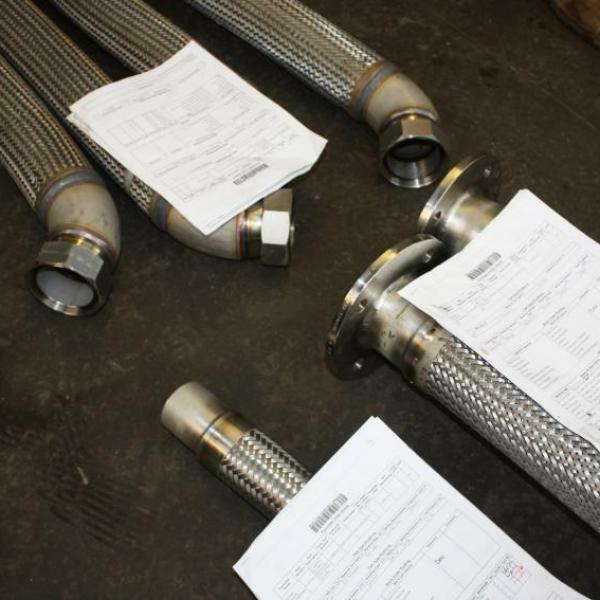 We’re dedicated to providing the highest quality flexible hoses, expansion bellows and expansion joints for a wide range of applications. 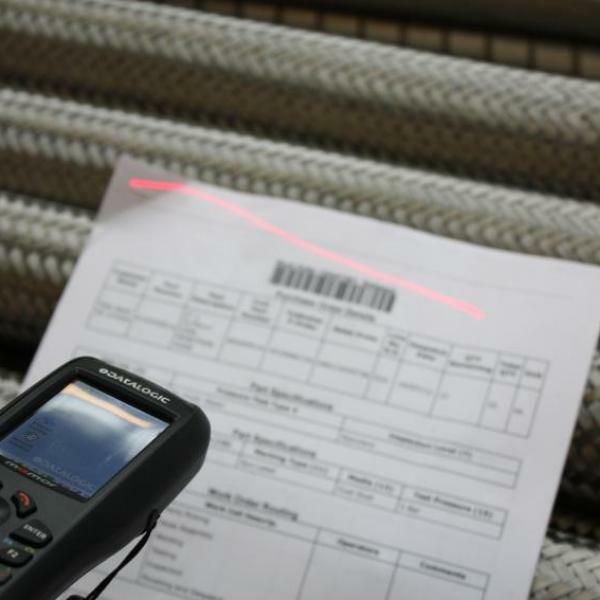 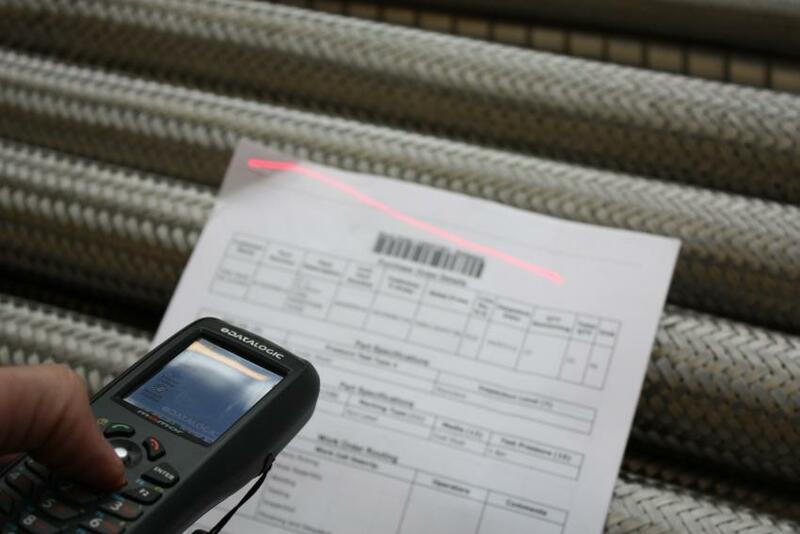 All of our products go through thorough testing to ensure that you only receive products of exceptional standards. 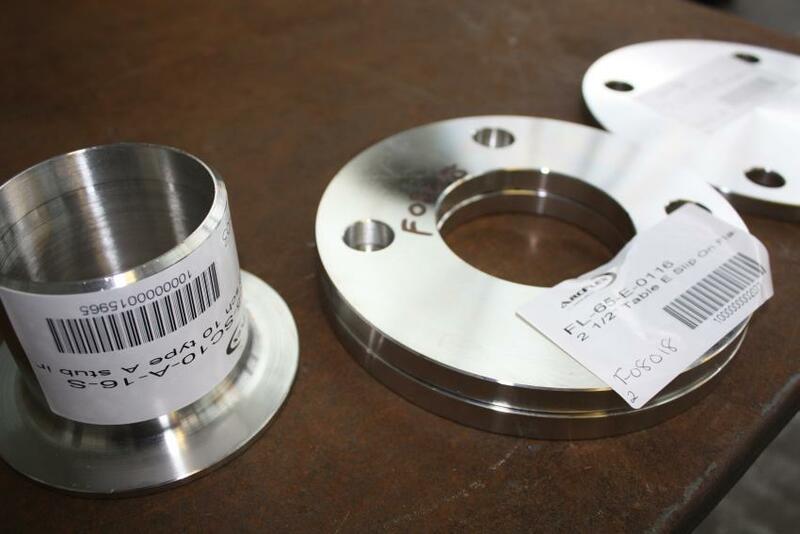 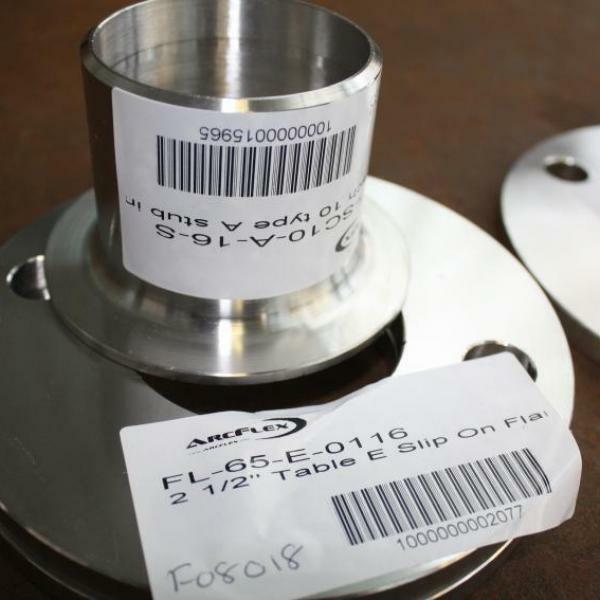 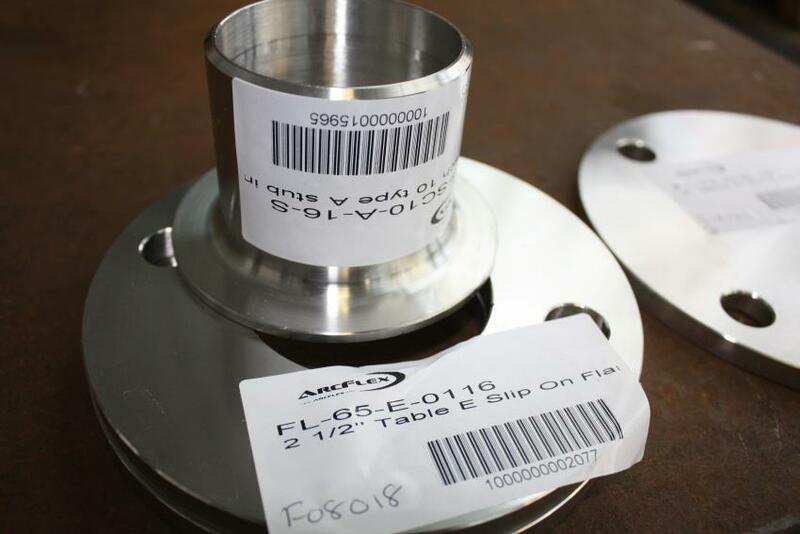 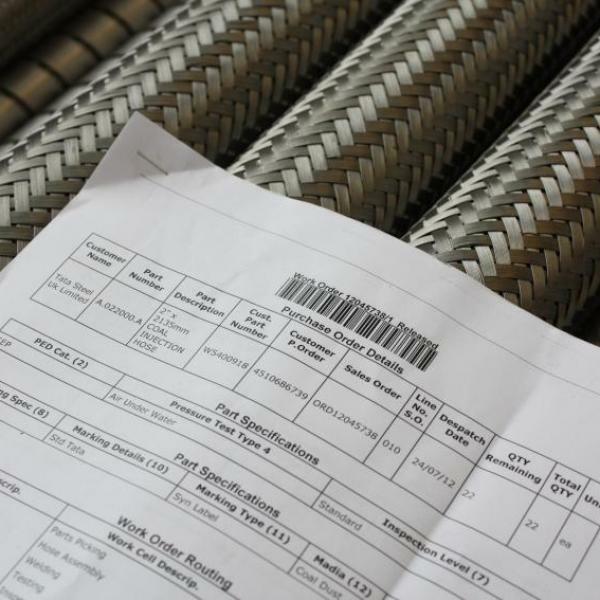 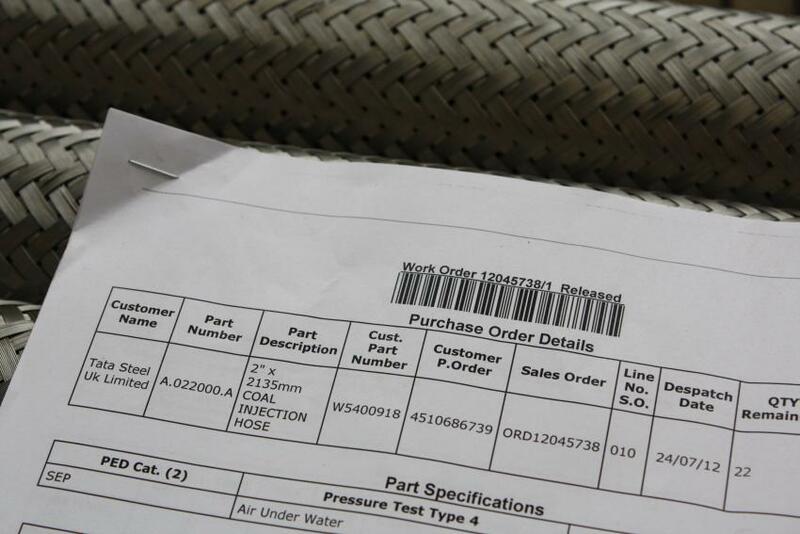 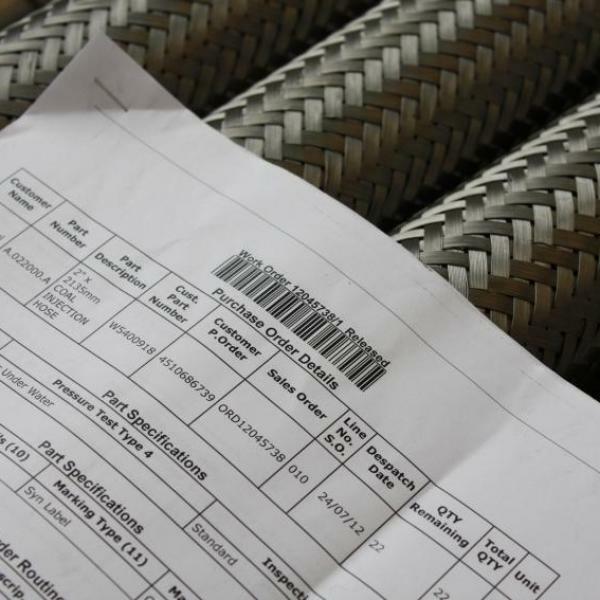 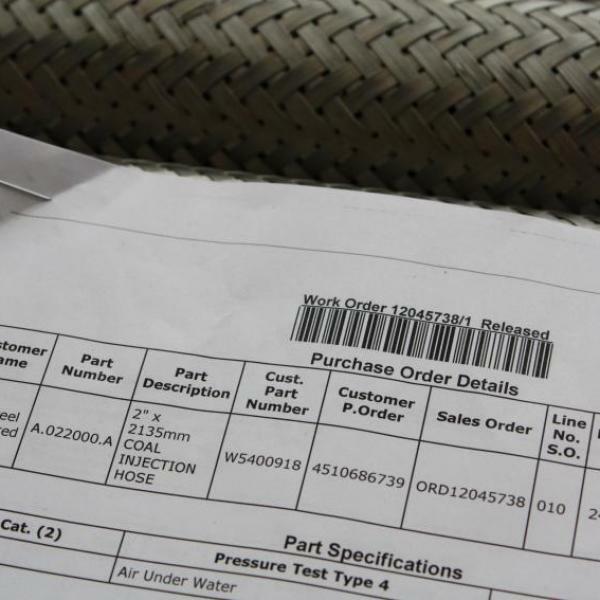 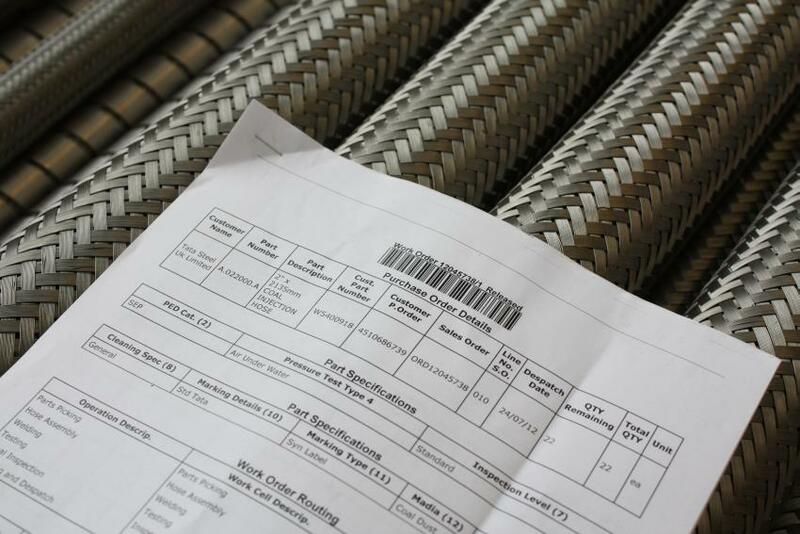 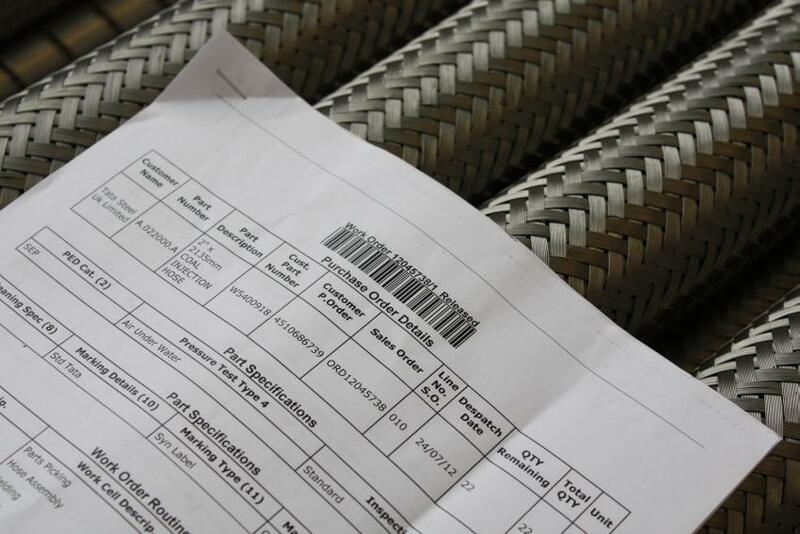 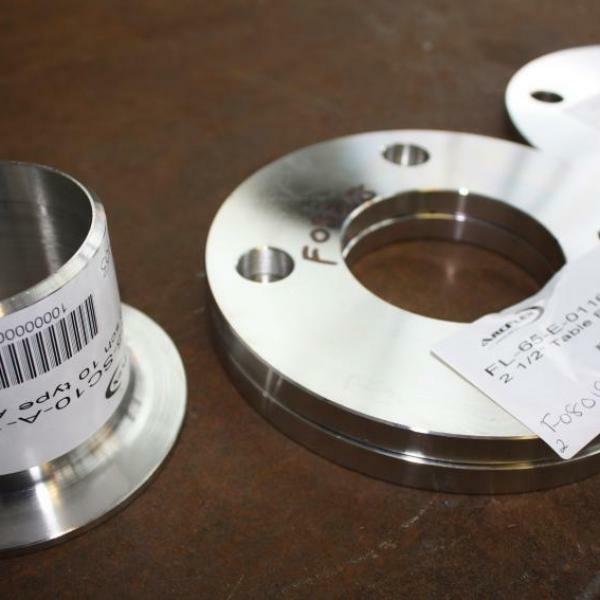 Browse through the images below to see some examples of our quality control procedures. 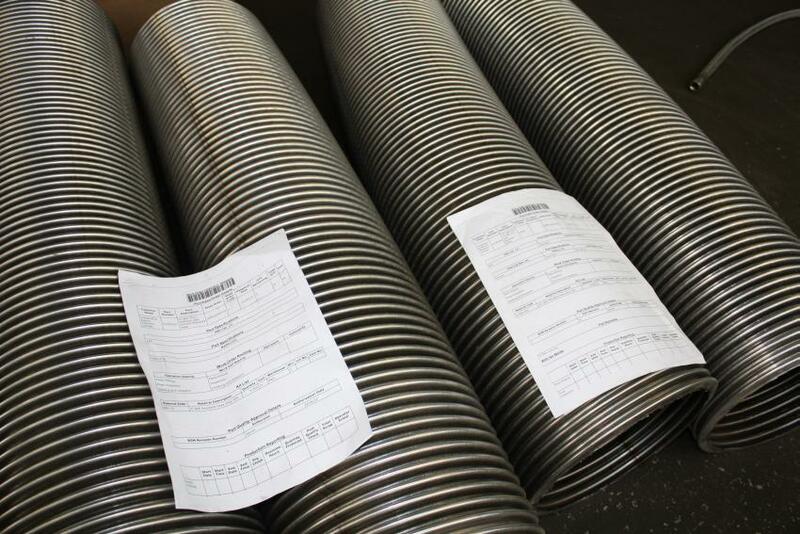 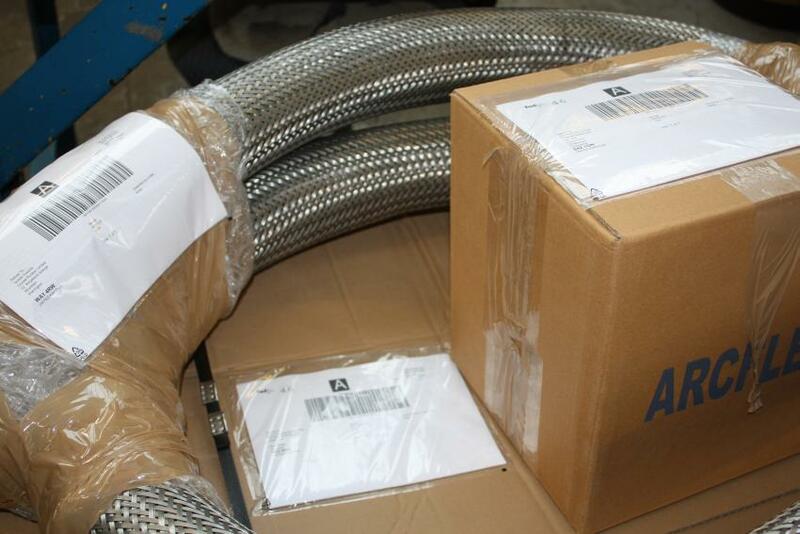 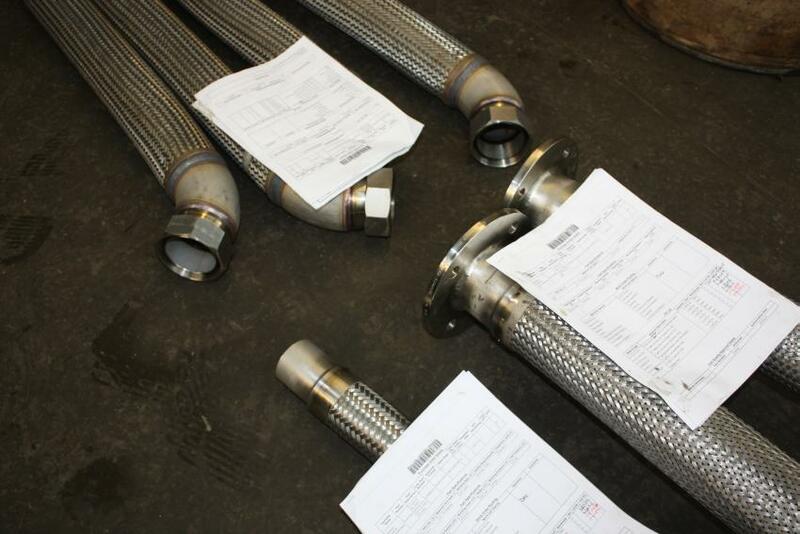 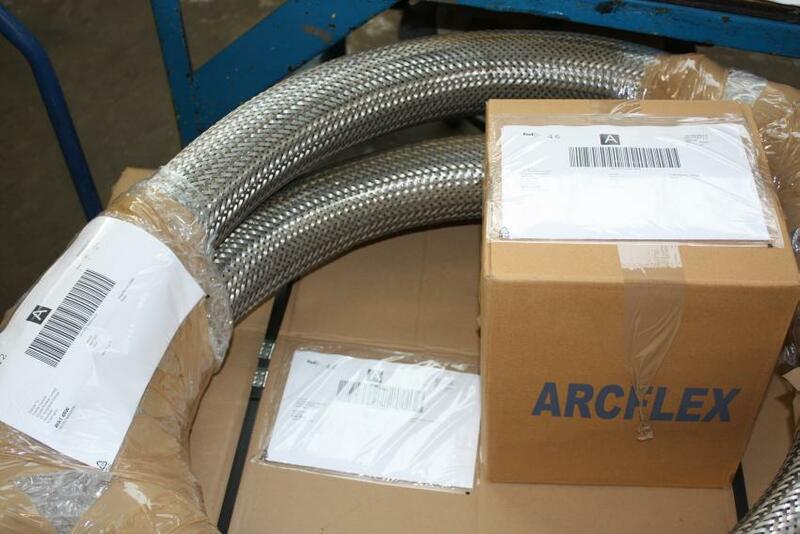 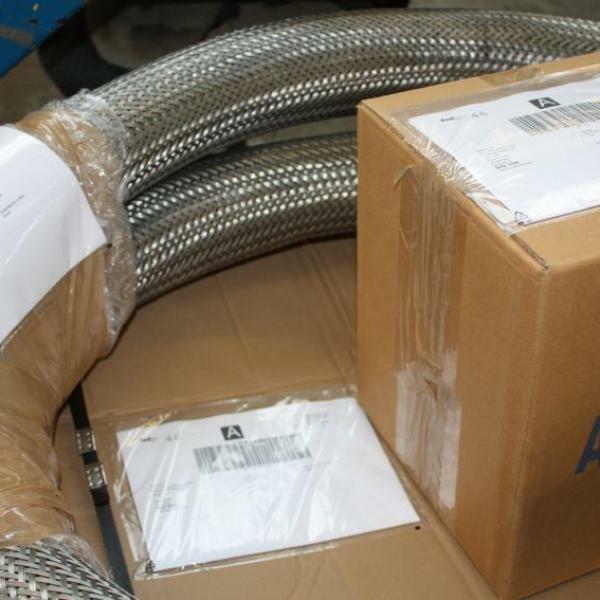 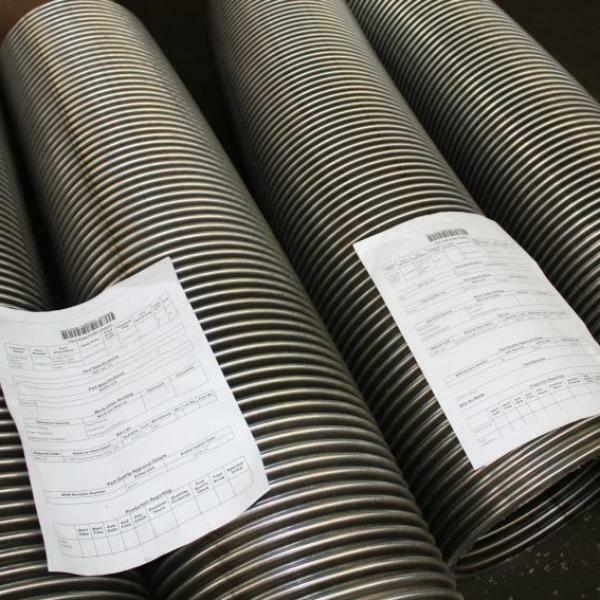 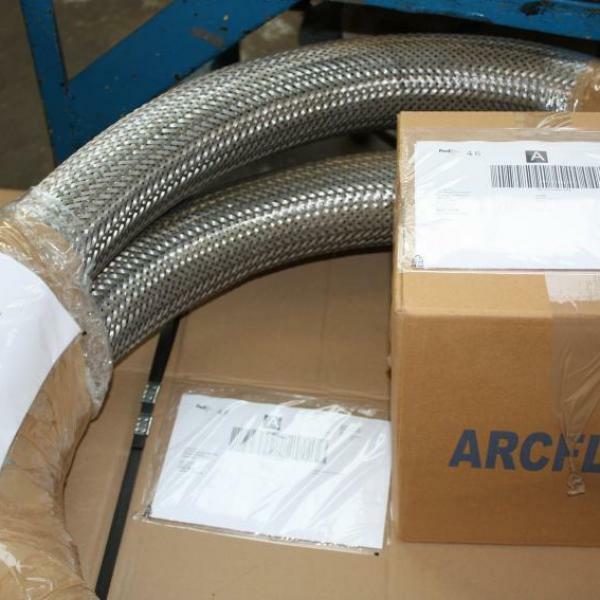 If you would like any further information about our metal hose, metal bellows and expansion joints then please get in touch.